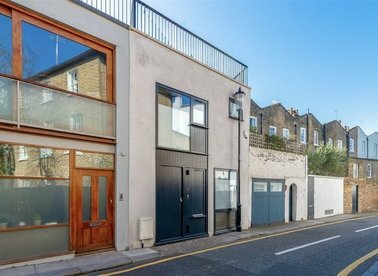 A spacious three bedroom family home with a private roof terrace, private entrance and integral garage. 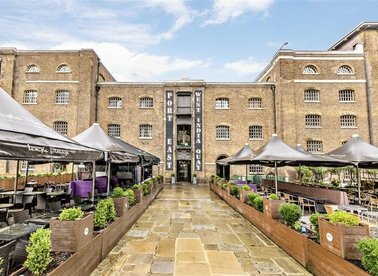 Arranged over the ground and first floors, accommodation includes a 30 ft reception room with wood floors and a separate kitchen. 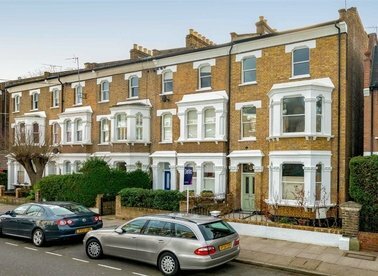 A truly breath-taking four-bedroom end of terrace house situated on a residential tree-lined road perfect for a family. 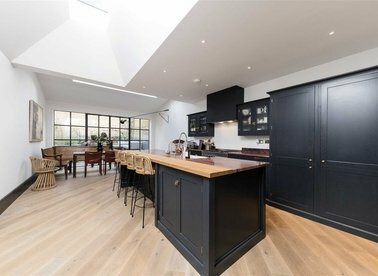 This stunning four bedroom house offers ample living and entertaining space with neutral interiors, modern fixtures and fittings, enviably located on a quiet residential street moments from Walton Street. 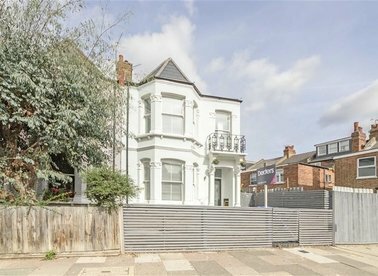 An impressive Victorian house in the heart of Shepherds Bush. 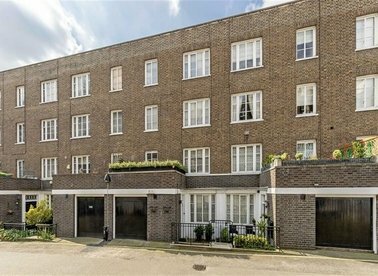 This family home has been refurbished to an excellent standard. The house is set across four floors filled with light. 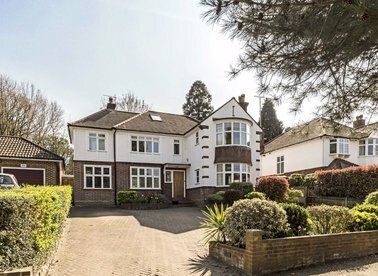 A bright and beautifully presented substantial family home located in the Coombe Estate. With off-street parking, the house is split over three floors, offering generous living space. 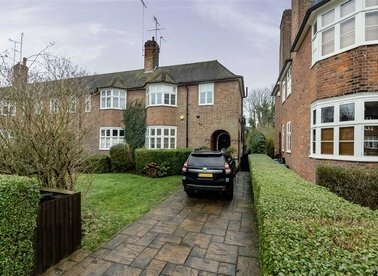 A spacious five bedroom semi detached house set over three floors. 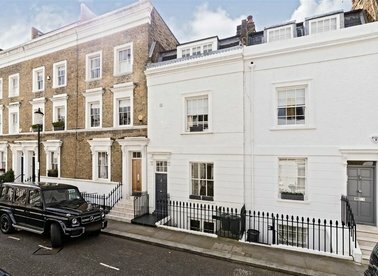 There is a private garden and off-street parking for two cars. Ideal for a large family. 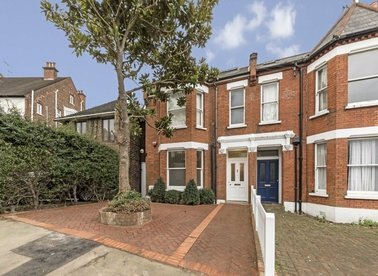 An attractive architect-designed five double bedroom, three bathroom Victorian house, stylishly finished to a high specification with period features throughout and a private patio garden. 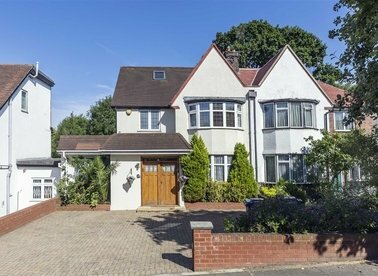 A very spacious and well presented five bedroom detached house with two reception and three bathrooms. 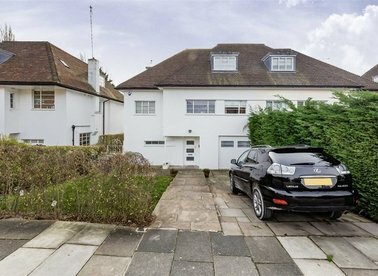 This would make an ideal family home with a large sunny garden and off street parking. 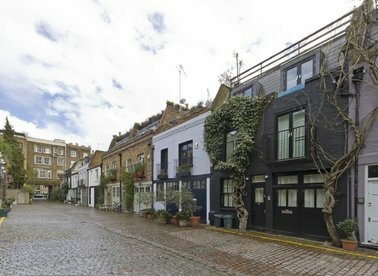 A spacious three bedroom mews house with a large open plan kitchen and living area, two bathrooms, a private roof terrace and wood flooring throughout. 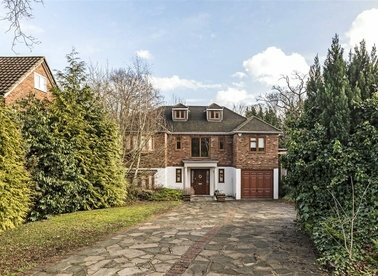 Located on Strawberry Hill's most sought after road is this six bedroom detached family home has been designed to an exceptional standard throughout. 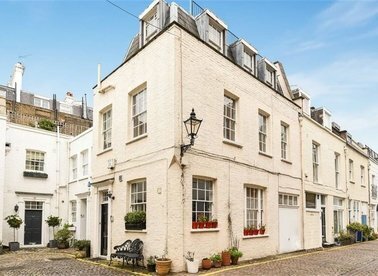 A beautifully presented three bedroom period house in this quiet and convenient location just off fashionable Walton Street. The house offers natural light throughout & a contemporary finish. 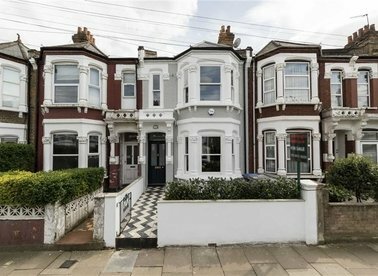 An extremely impressive four bedroom Victorian freehold terraced house which has been extensively refurbished throughout to a very high standard. 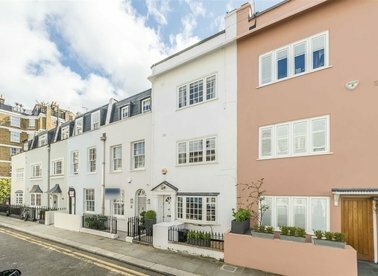 Located in a quiet and attractive mews, this is a wonderful three bedroom house arranged over three floors and offering neutrally decorated and spacious living space is perfect for a family. A four bedroom semi detached house that has just had a new rear extension. The house is arranged over three floors, has a south facing garden and off street parking for two cars. 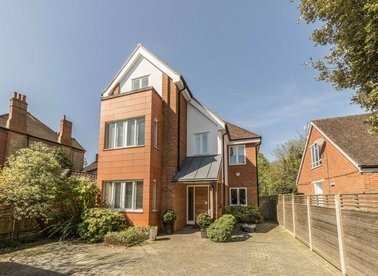 With four reception rooms, five bedrooms, three bathrooms and off-street parking, this detached property has all the space you need to make the perfect family home. A modern and stylish four bedroom, three bathroom semi detached house arranged over four floors of just under 1900 sq ft and has a private all weather turf garden and off street parking.